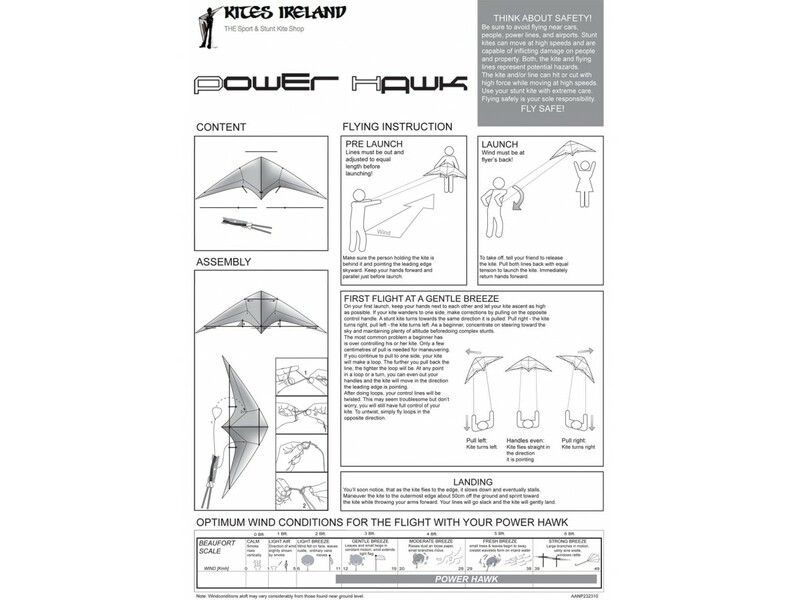 The Power Hawk is a small powerhouse stunt kite. 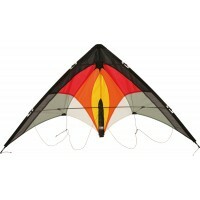 A perfect choice for coastal areas. 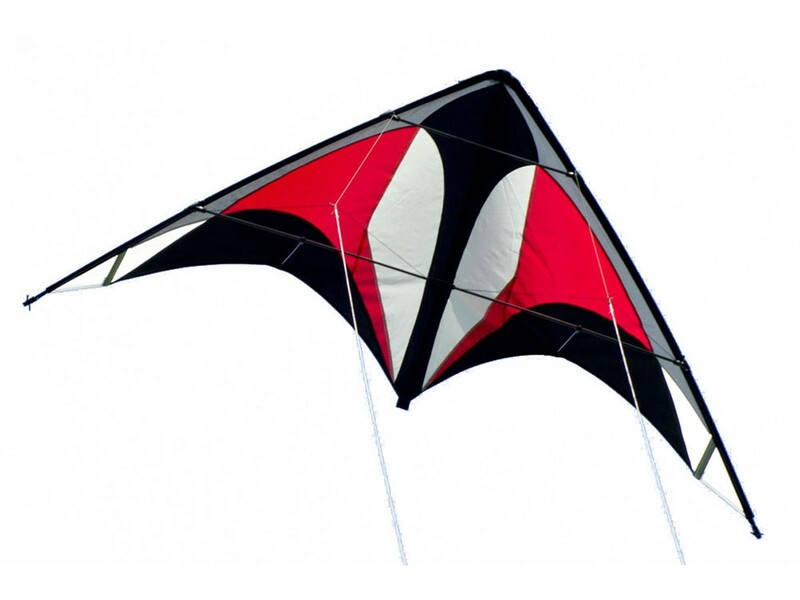 With more pull than most stunt kites of its size, the Power Hawk is exactly right for anyone who wants to feel the power of the wind. 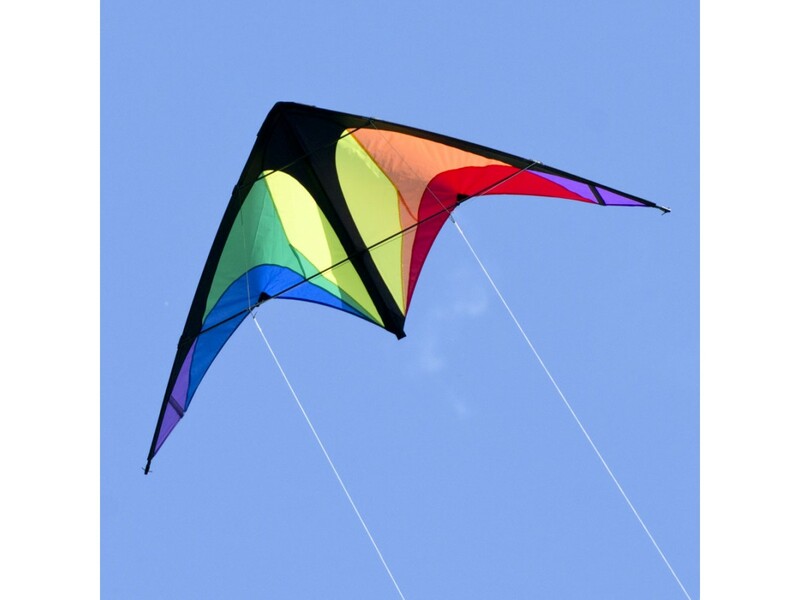 Great for blustry days on the beach to produce some moderate drag. 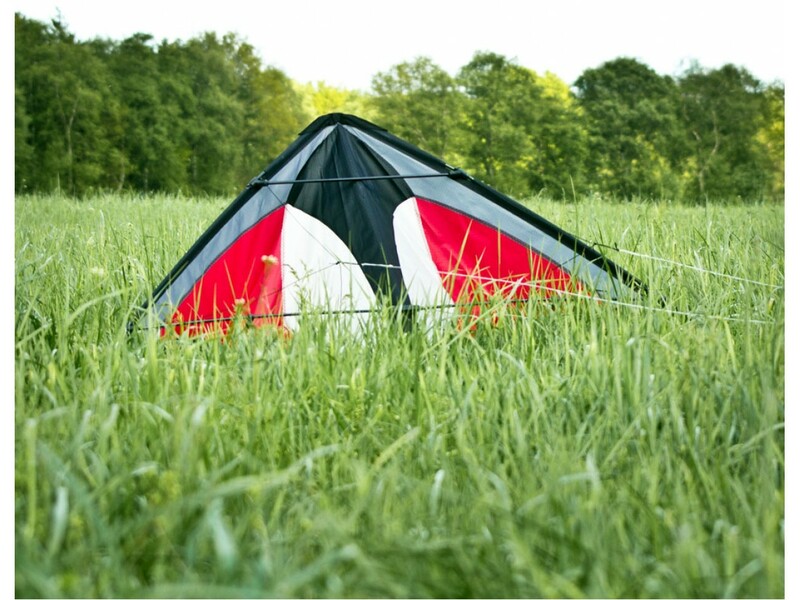 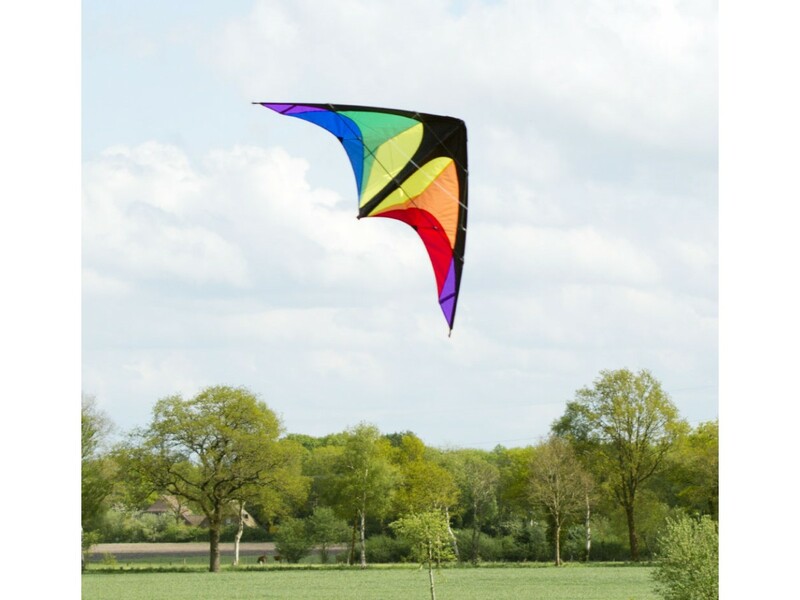 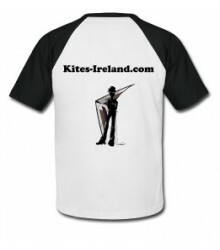 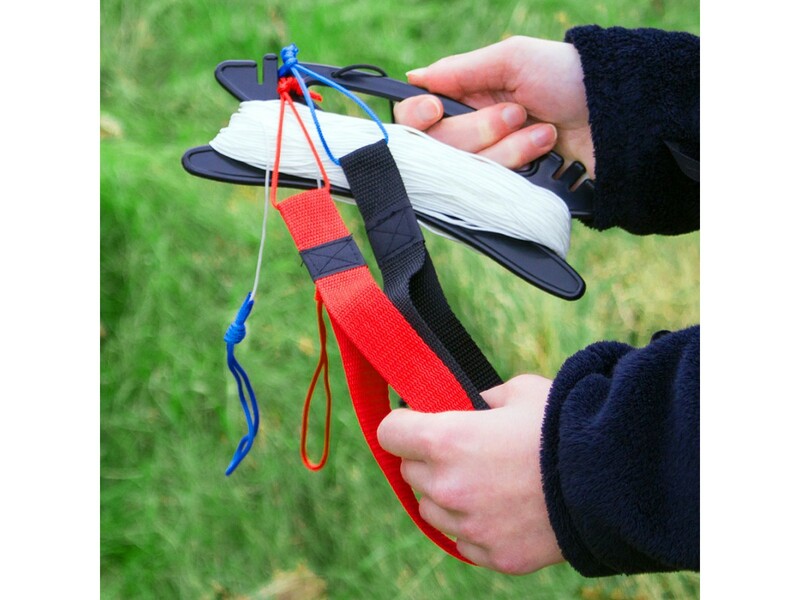 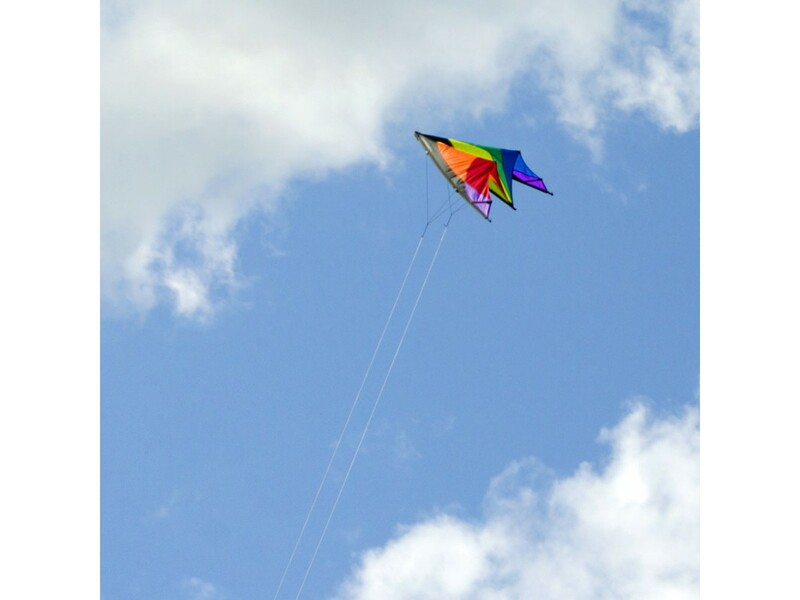 This kite is suitable for kids from 10 years on, teenagers and adults alike. 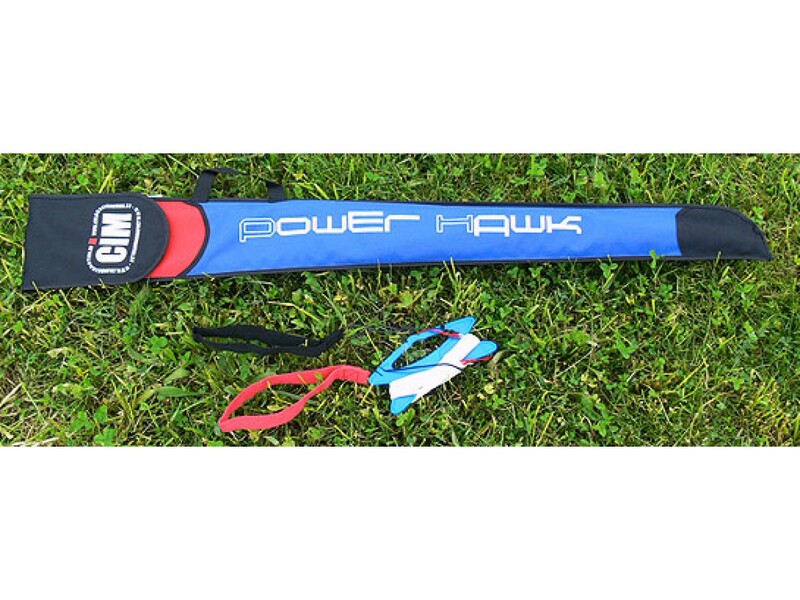 The Power Hawk is ideal for areas and days with a little more wind. 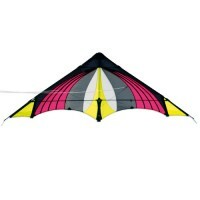 It is designed for a wind range of 2 to 6 Bft. 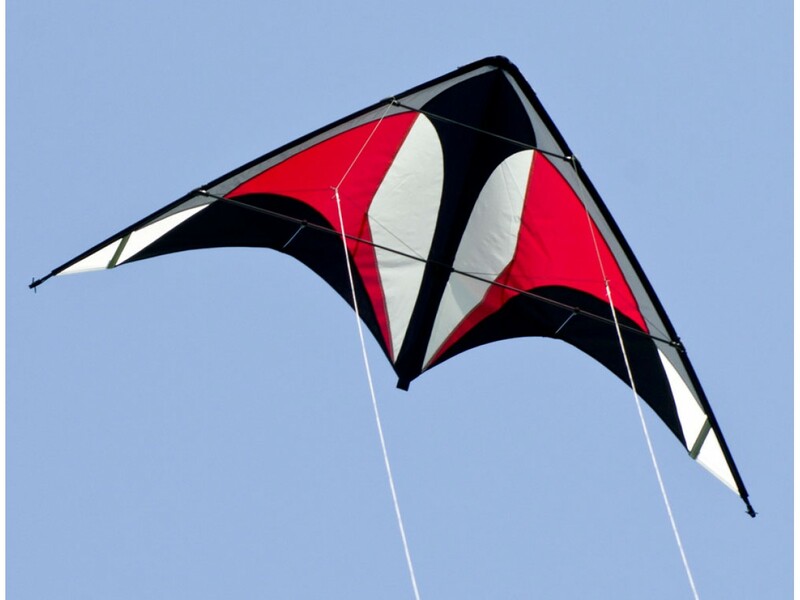 When launching, you will realise that the Power Hawk develops more traction as one might expect from its size, which makes this kite special. 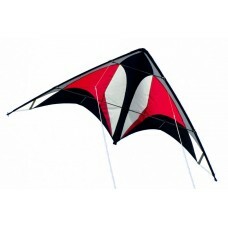 The Speedster is a classic speed kite.... exactly the right choice for anyone who wants to feel the speed, force and pow..